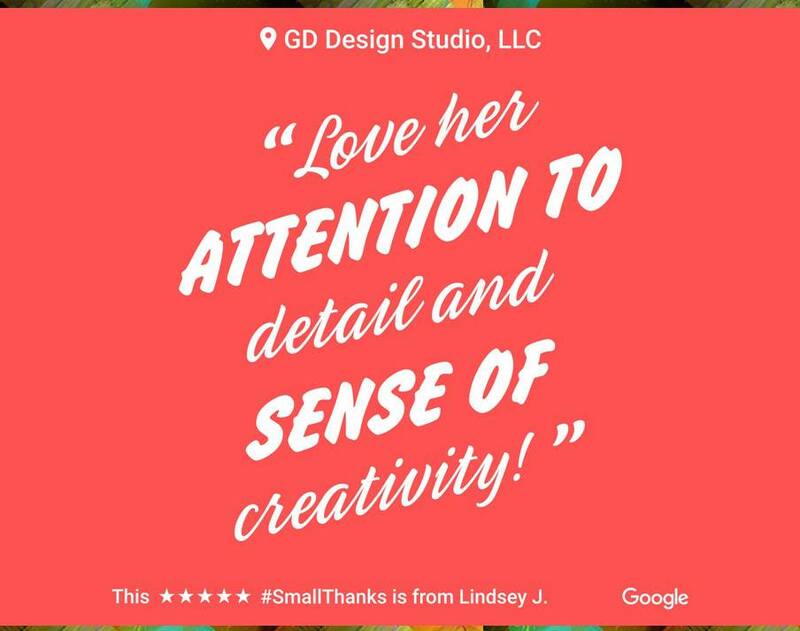 At GD Design Studio, no detail is too small. We listen carefully to your needs and don't rest until your project is perfect! Thank you, Lindsey! We're always honored to hear back from our clients!